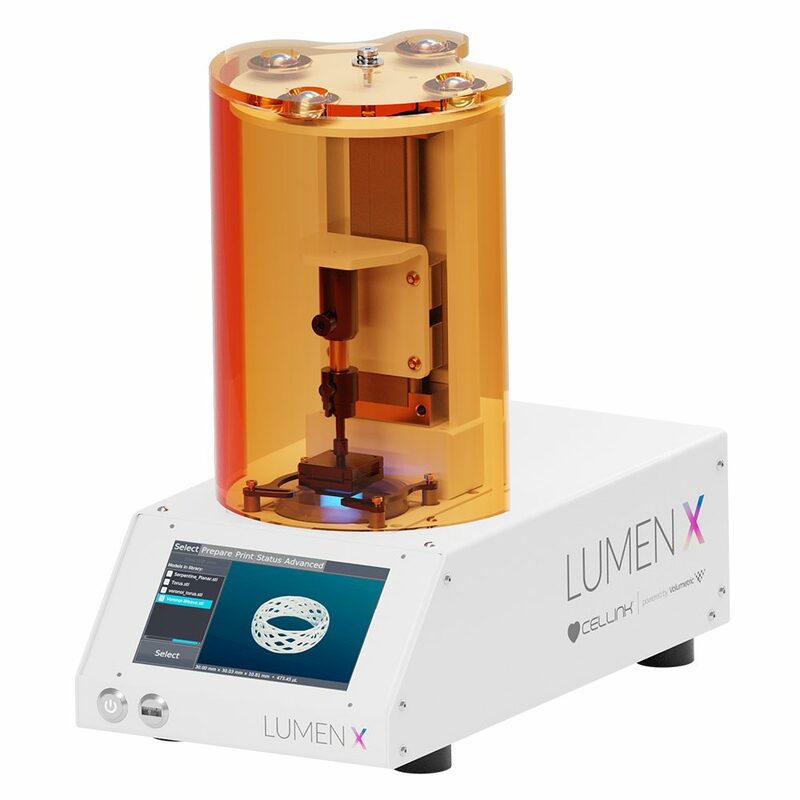 Lumen X, powered by Volumetric, offers high resolution, high throughput, and high fidelity – enhancing applications in microfluidics, cell-laden hydrogels, macroporous structures and more. 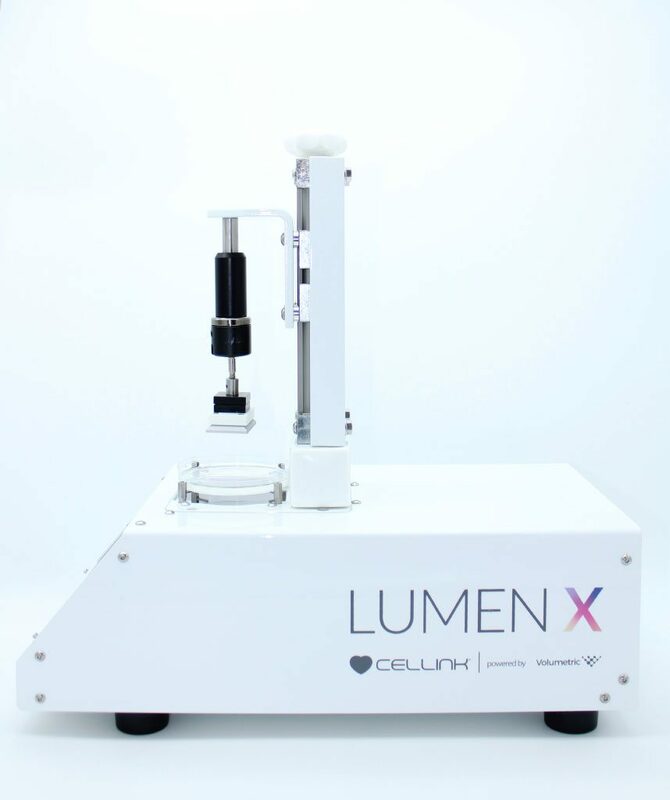 Designed to bioprint vasculature with biocompatible blue light, Lumen X gives you a powerful advantage in achieving complex branching and tapering of vessels. 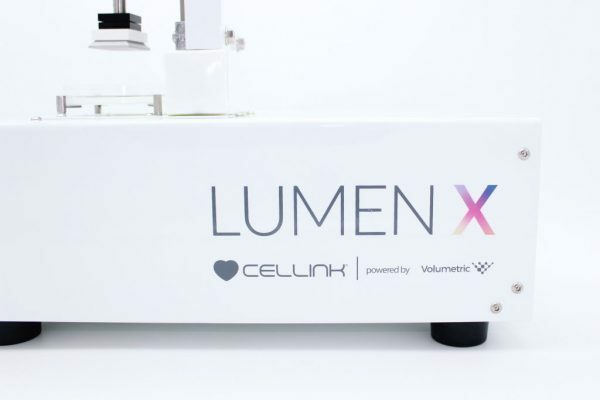 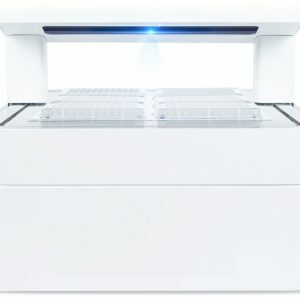 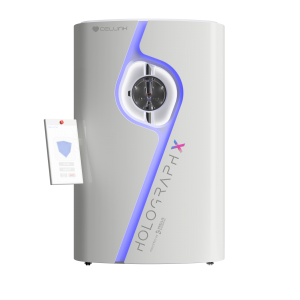 Combines with CELLINK’s BIO X to multiply the benefits of each system’s state-of-the-art capabilities. 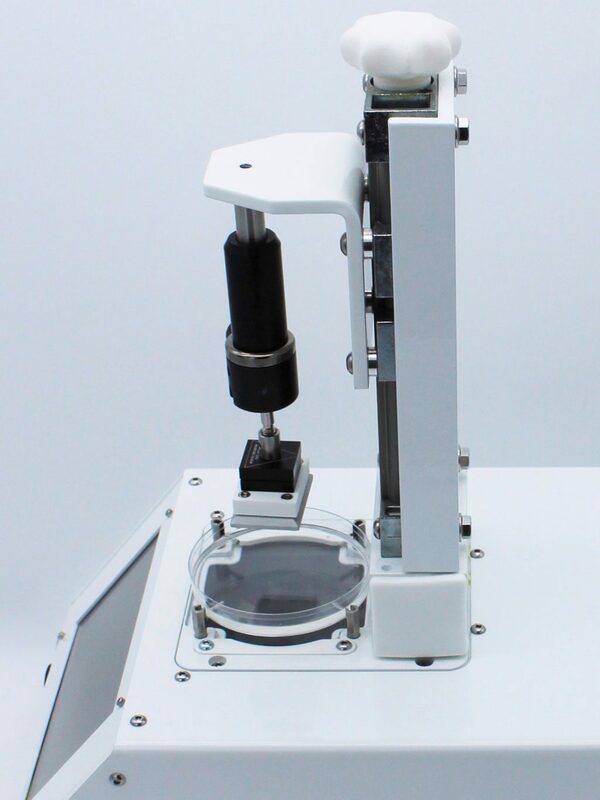 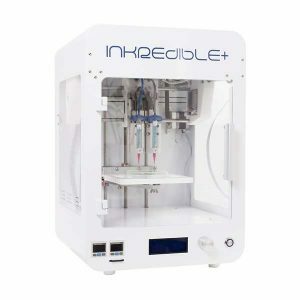 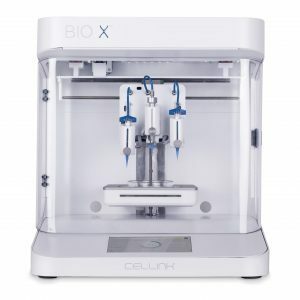 You can use BIO X to print living cells within a Lumen X fabricated structure and strengthen your work in applications like organ on-a-chip and multimaterial research.